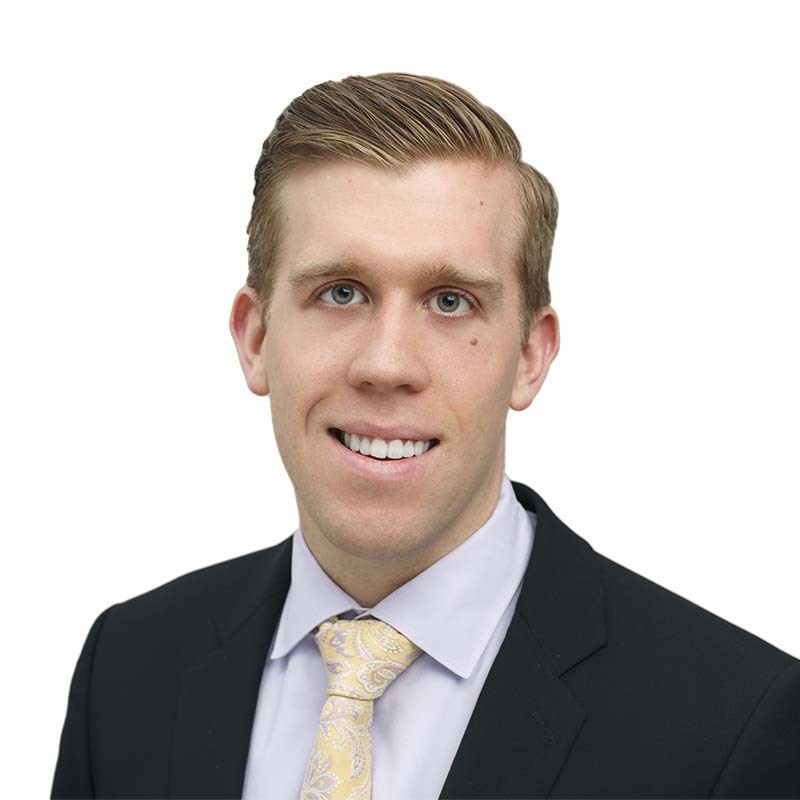 Cole Meagher is an associate in Gowling WLG’s Ottawa office, working in the Intellectual Property Group. Cole earned his law degree from Queen’s University, where he was awarded course prize in copyright law and was a participant in the 2016 Harold G. Fox Intellectual Property Moot. In addition, he served as the law school representative for the Queen’s branch of Universities Allied for Essential Medicines. Prior to working at Gowling WLG, Cole helped with the launch a biologic therapy to treat Lupus for an international pharmaceutical corporation and served as account coordinator for a healthcare advertising firm.